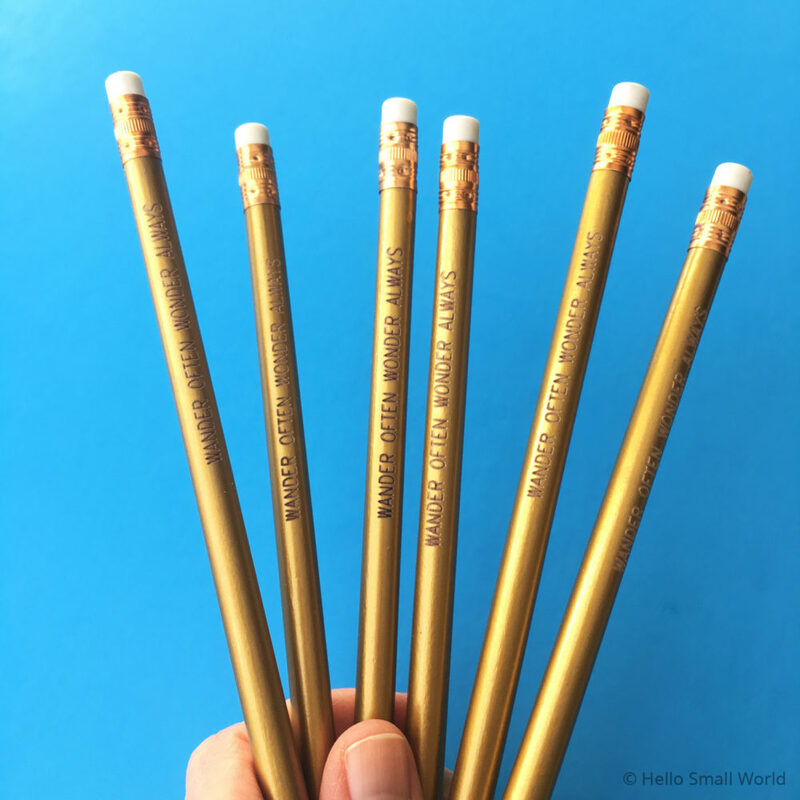 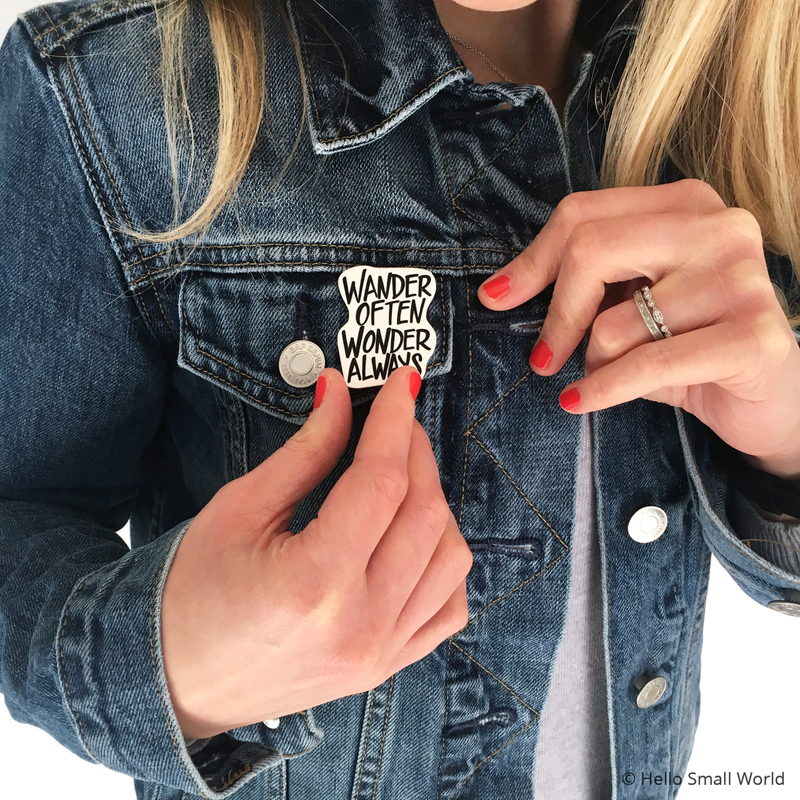 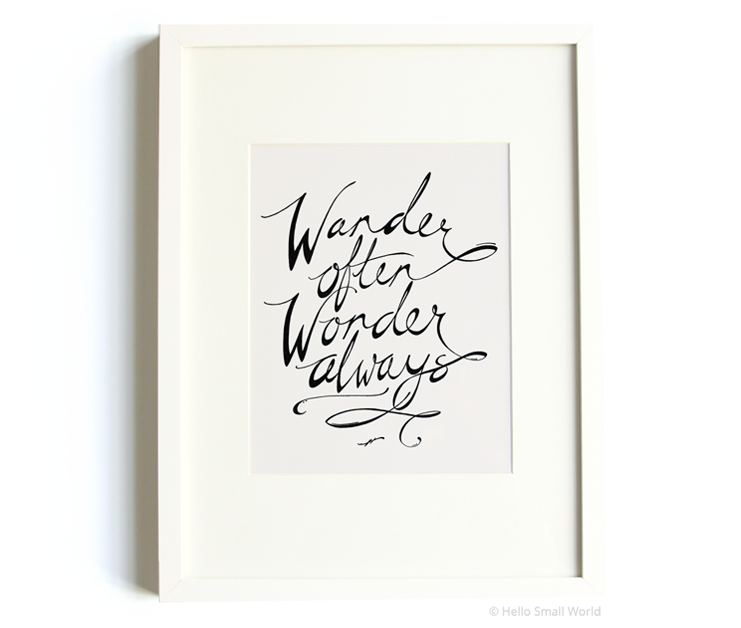 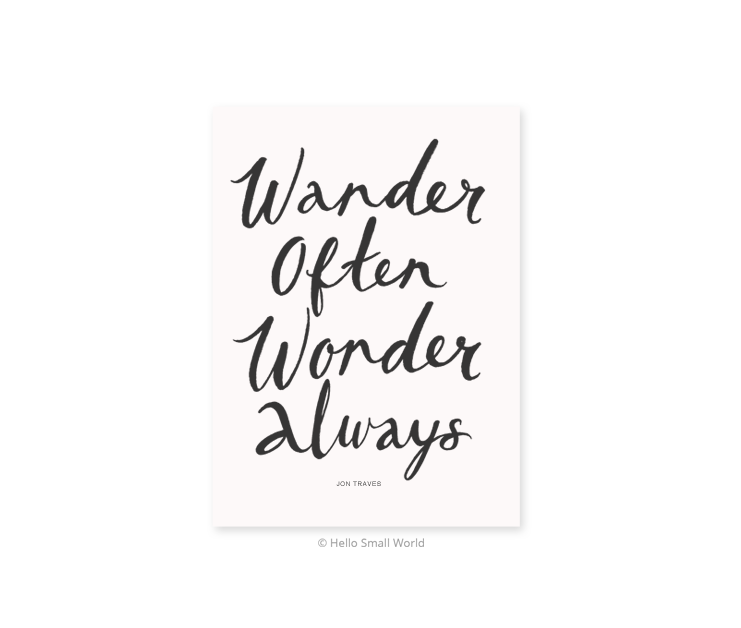 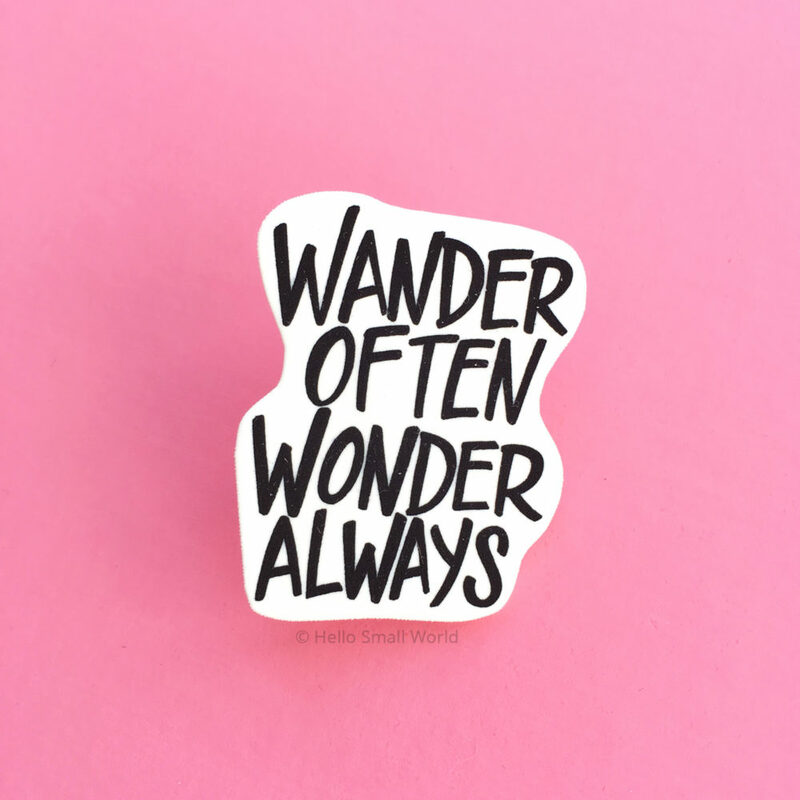 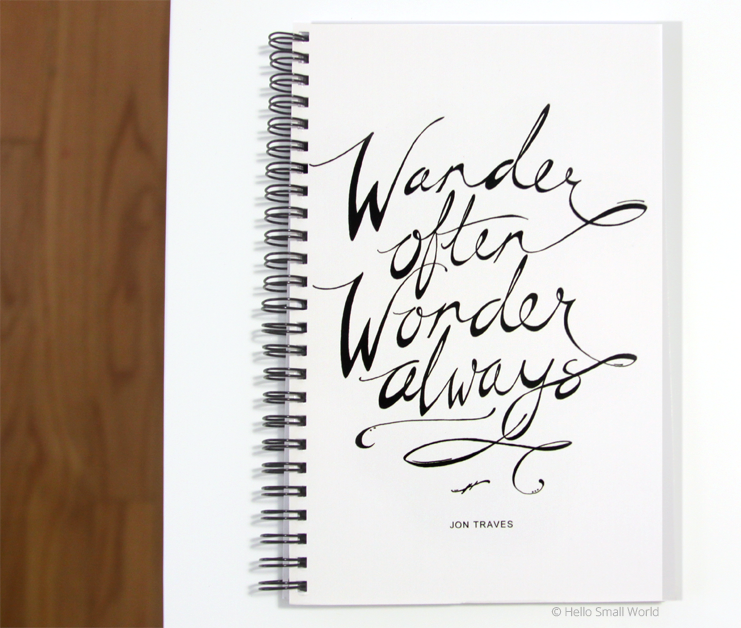 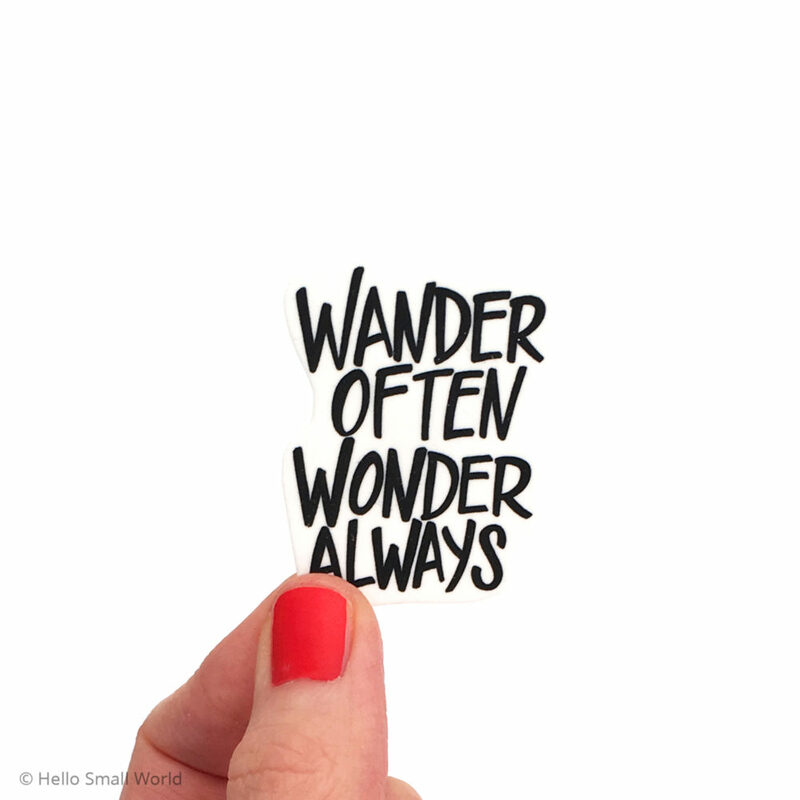 This illustrated plastic brooch has the quote Wander Often, Wonder Always in a hand drawn font & makes a quirky addition to any tote or denim jacket! Each brooch is made with shrink plastic and coated with a clear UV protective coating. 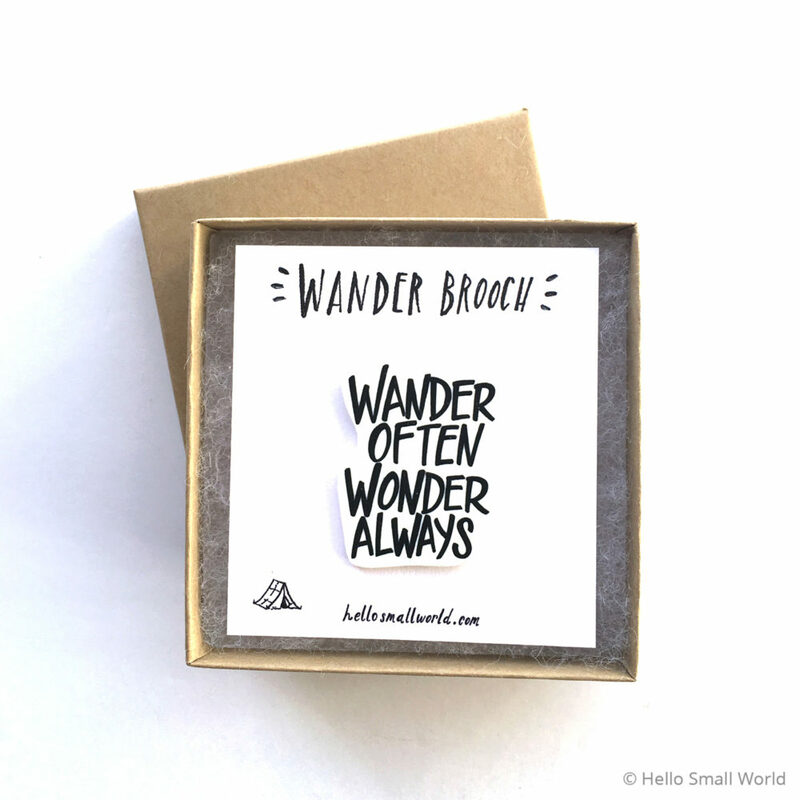 These little brooches are perfect for adventure & travel lovers!